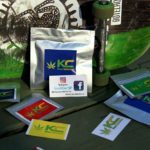 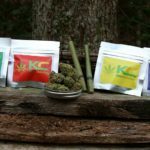 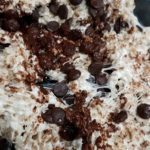 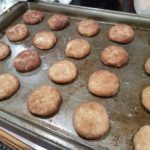 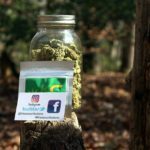 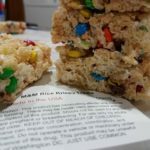 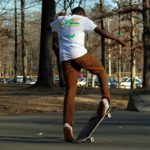 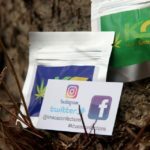 Khaos Confections is a young and emerging company, driven to provide an extensive selection of top quality cannabis products to the legal D.C. market. 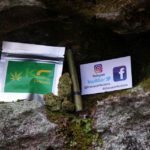 Our commitment to providing nothing but the highest grade products sets the Khaos standard at where the consumer expects it to be in a legal market. 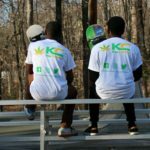 Our team is dedicated to supplying quality cannabis honestly and with a friendly face. 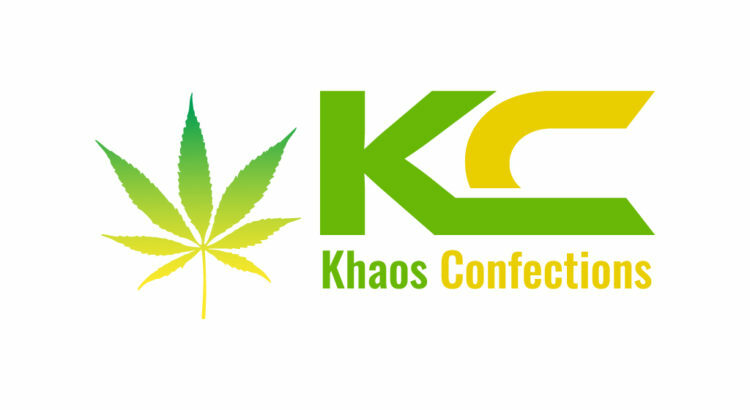 We are very proud to have Khaos Confections as our main sponsor for the 1st Annual DC Edibles Festival!